Serving the towns of Tilton and Northfield since 1886. A couple of new ventures are a part of the library story this year. From April through June we sponsored, with the help of Tilton School Librarian Becky Albert and WRSD teacher Chris d’Amore, a two town wide book discussion. We chose HOOT by Carl Hiaasen, to enable people of all reading levels to participate. Our best guesstimate of how many people read the book is just about 450! And the best book discussion took place at the NH Veterans’ Home in Tilton, between “old” soldiers and WR Middle Schoolers. The Veterans’ Home also cosponsored a Squam Lakes Sciene Center program about owls to go with the theme of the book. 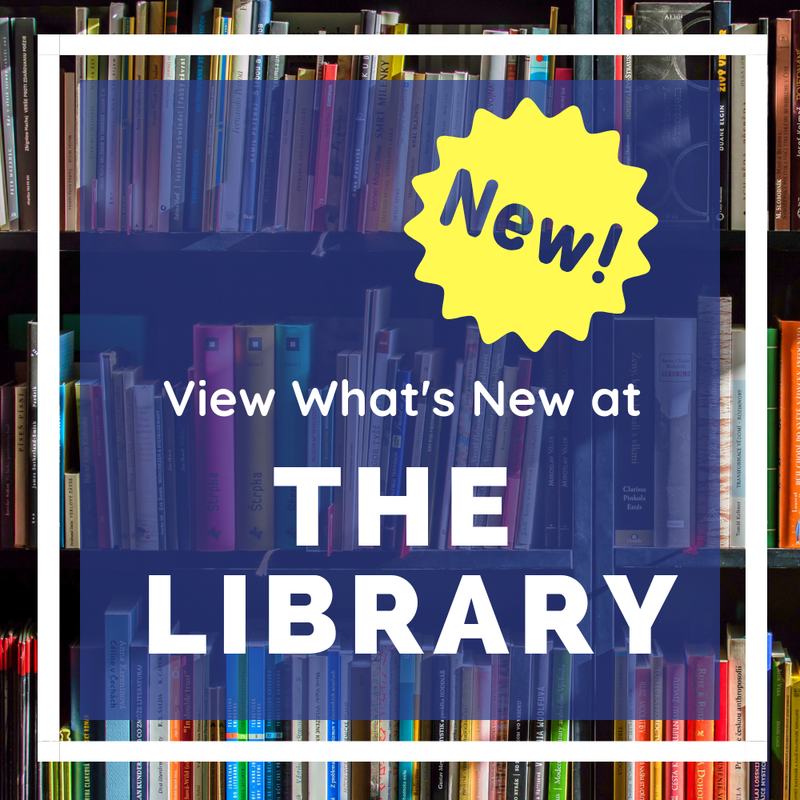 The other new feature of your library is WIFI access. Many people use computers here, and now you can bring your own laptop. So from book discussions to online research your library is the place to go. Of course we offer the newest books and audios, periodicals, pedometers, passes to local attractions, many other programs, and our usual friendly service as well.